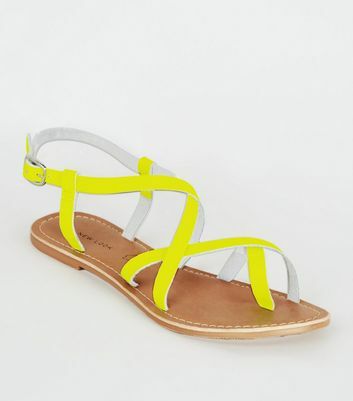 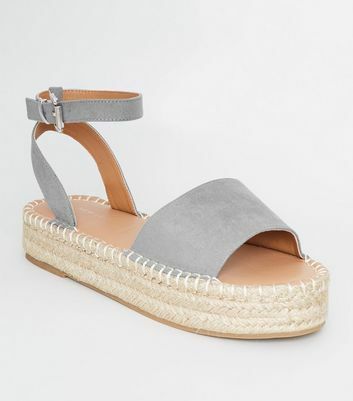 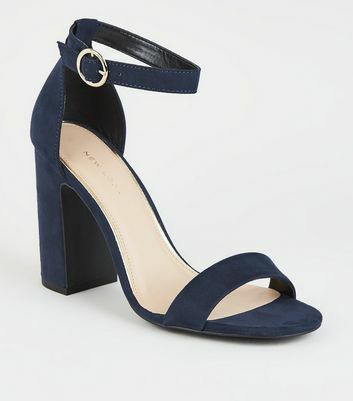 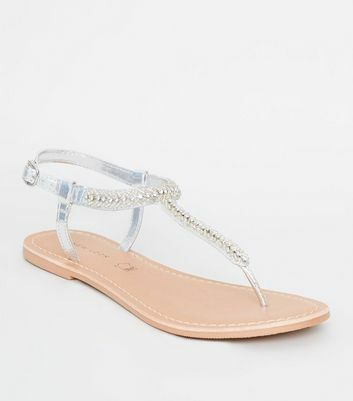 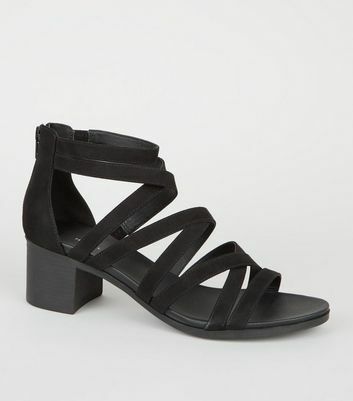 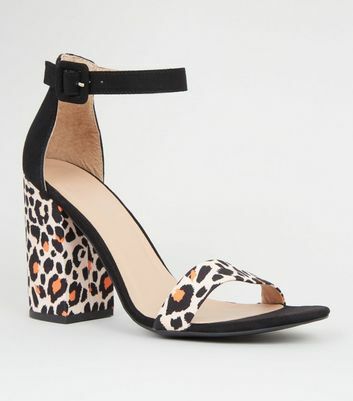 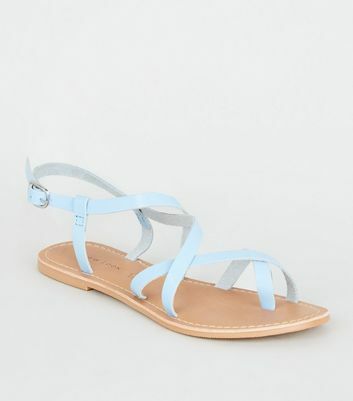 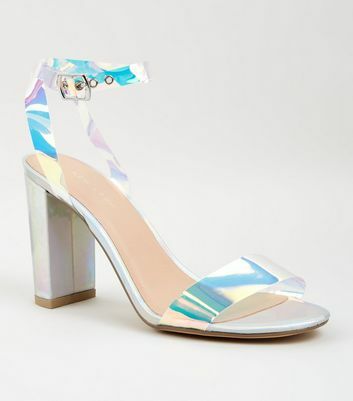 Get that summer aesthetic whether your headed to the beach or the office, with our latest collection of women's sandals. 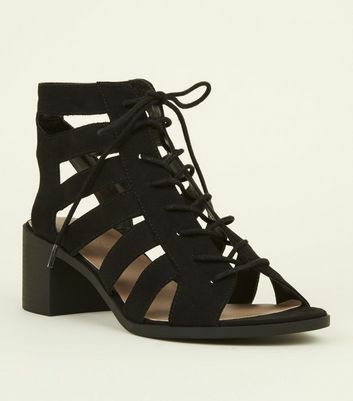 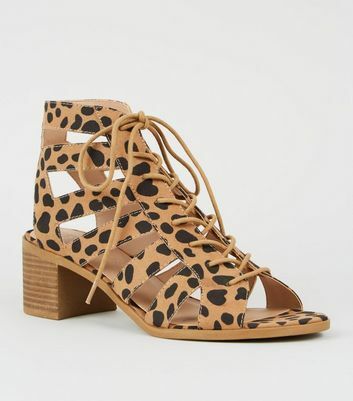 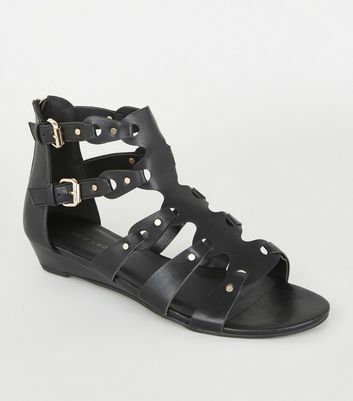 From statement gladiator sandals for the day, to ladies' sandals in leather, suede and metallic styles. 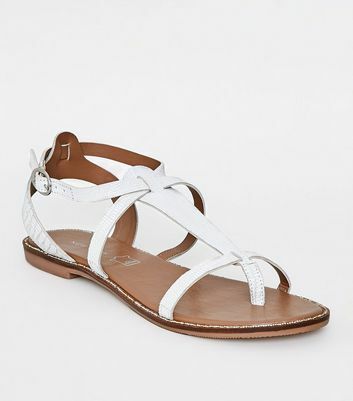 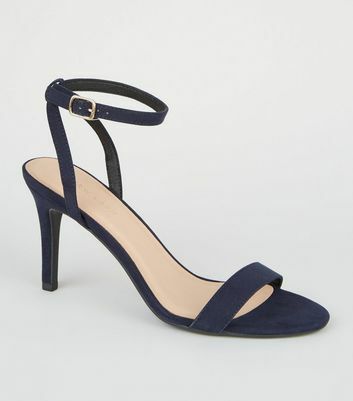 Shop sandals for women and find the perfect pair to complement your individual style.